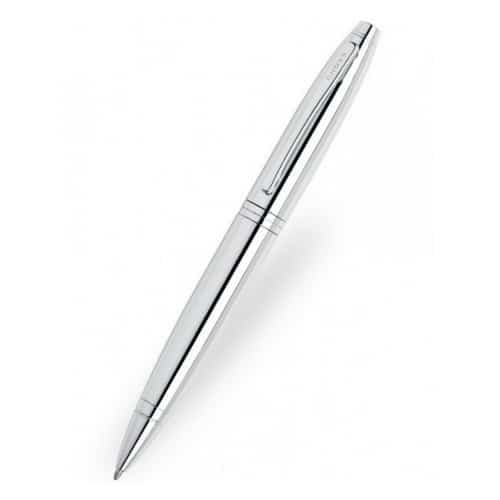 Sinatra Ballpoint Pen. 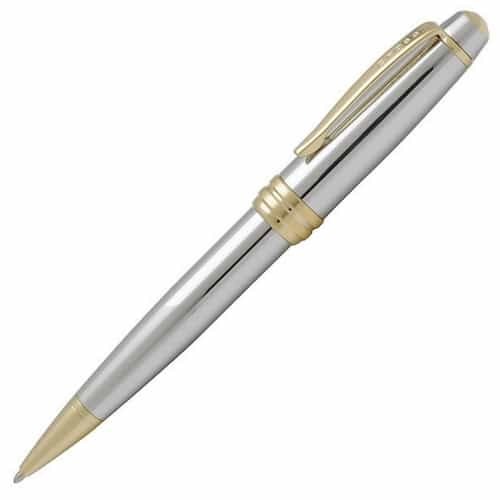 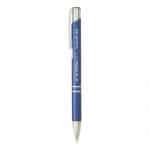 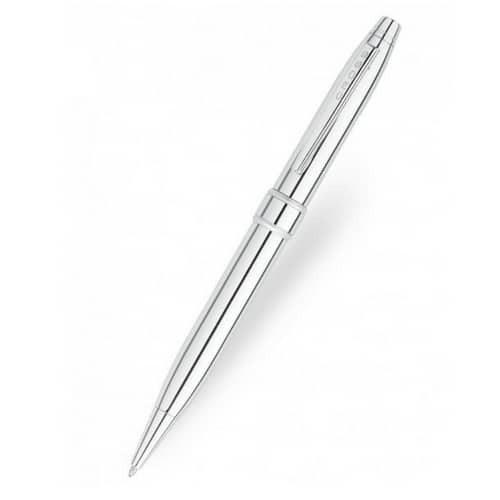 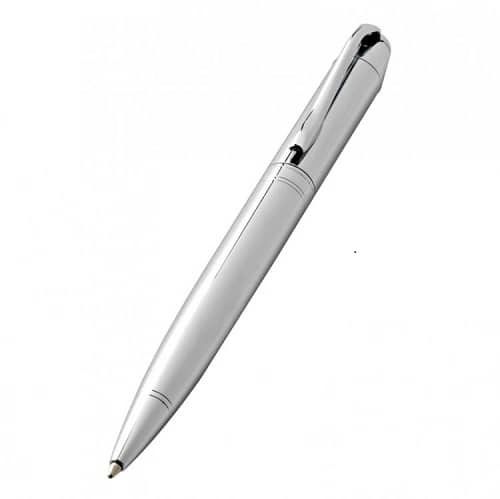 With its beautiful matte finish, the Sinatra Metal Ballpoint Pen is a strikingly elegant choice. 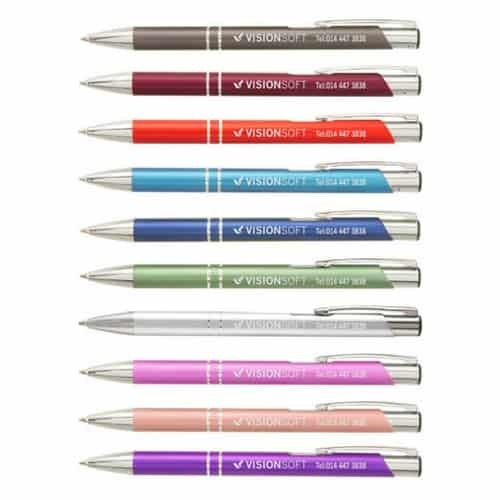 Available in 10 modern and impactful colours and supplied with our Eversmooth Elite German ink refill, it offers a noticeably smoother writing experience. 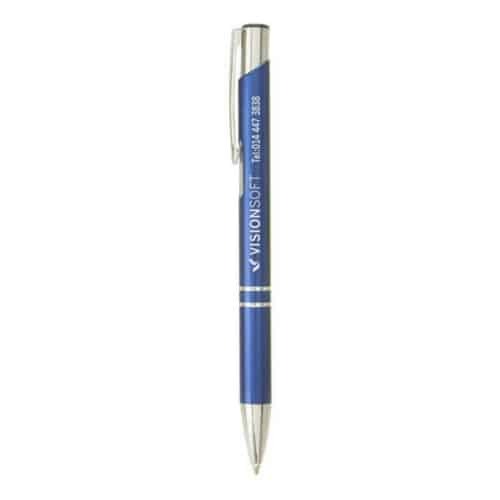 Our 360° engraving option is ideal for intricate crests and finer detail – or draw future customer’s attention using a full-colour logo using Inkjet (CMYK).